by Jane Chuck. : Seoul Withdrawal Syndrome. Can't believe I am back from Seoul for 2 weeks already :'( I haven get enough of Seoul! I should have extended my trip...but I want my girls to explore Seoul with me too so I decided not to and now, I really regret for not extending my trip. Anyway, if you ever go to Seoul, YOU MUST NOT MISS ALL THE BEAUTY/COSMETIC STORES they have there! You can simply just go to Myeongdong area (which is more like a tourist spot, according to the koreans, they don't really do there lolololl.). Good thing about shopping in Myeongdong area is the staff there normally speak chinese. This is only one of the street in Myeongdong. Apparently if you can't make it to Seoul but you want to buy korean made beauty/cosmetics products but you dont want to buy them in the stores we have in KL (cuz it's crazy expensive), you can simply go to Hermo.my to grab them. 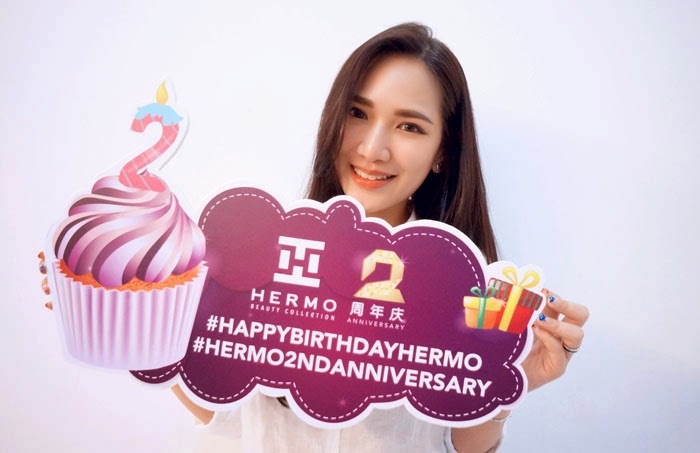 I've blog about Hermo.my long time ago, they revamp their website and now, with more brands and products! From what I've calculated, the price you can get from Hermo is quite reasonable compare to the actual price we can get from Seoul. Honestly it's not that cheap buying beauty/cosmetics in Seoul, I only bought a set of gel masks and one lip tint. Which I can actually get it in Hermo too lololl. This is one of my favourite gel mask I got in Seoul. 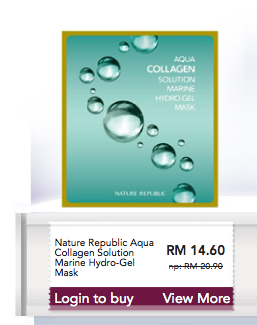 It's from Nature Republic and it's actually not that cheap. 55000 won for 10 sheets if I'm not wrong. Which means getting it in Hermo is actually cheaper. WTF. Honestly, I am quite amazed with Hermo.my especially when you can get stuff that is sold out everywhere. Like this super hit Banila Co. CC cream everyone raving about. 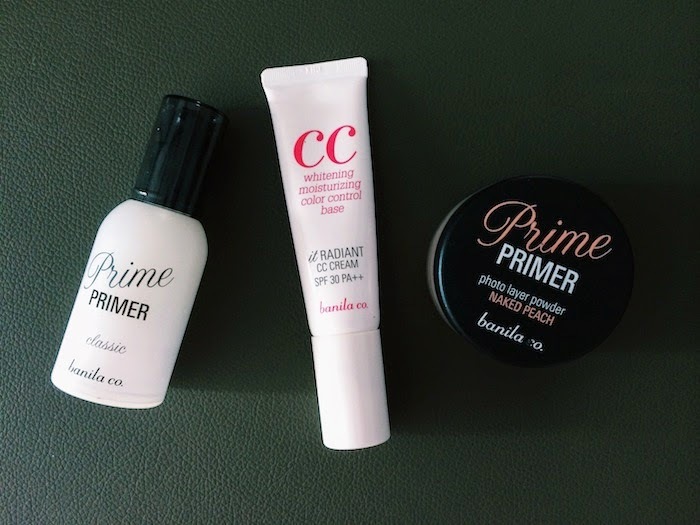 I even got the Primer and Powder too! Yeap, this is how I cheat my radiant skin :P Love it much! Lastly, before I end this post... there's good news! To reward Hermo customers, they are having one of the biggest sales starting from 12.6.2014 to 18.6.2014! !